This is an excellent dipping sauce for spring rolls. 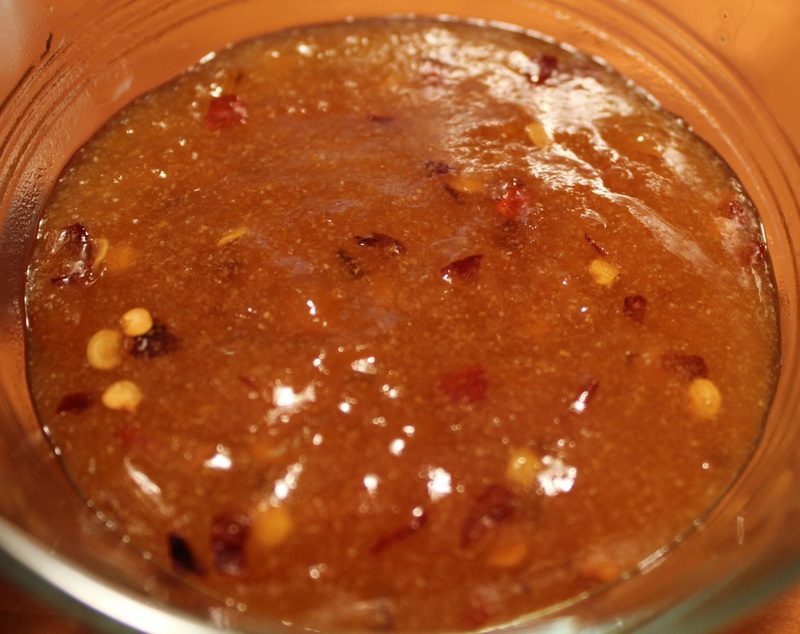 It can be made as either plum dipping sauce or apricot dipping sauce. It's also a great sauce for turkey, chicken, or pork recipes.